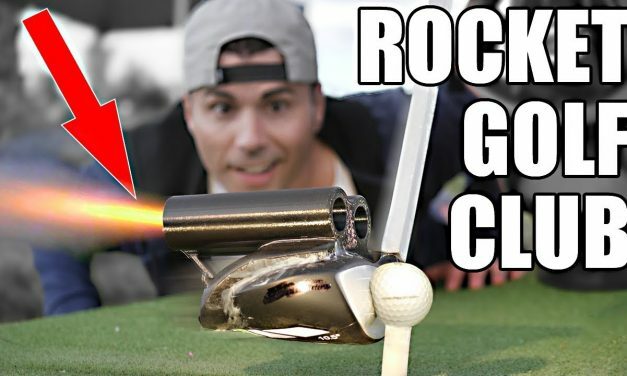 Internet sensation Mark Rober is back, now with a rocket-powered golf club. 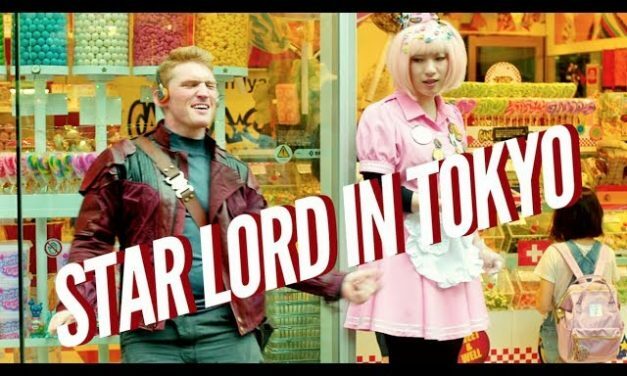 How quickly we go beyond the mark. 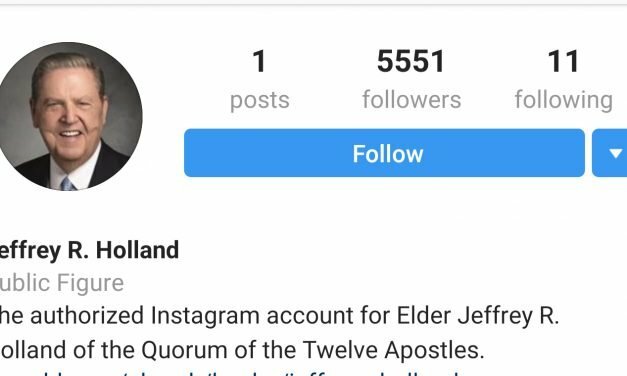 In the mysterious world of apostolic social media, the only accounts worth following are those of your buddies. 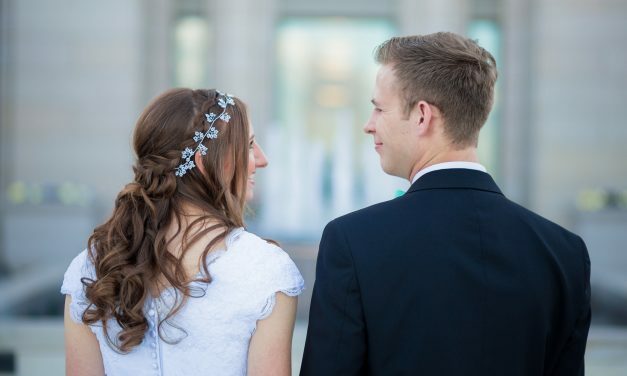 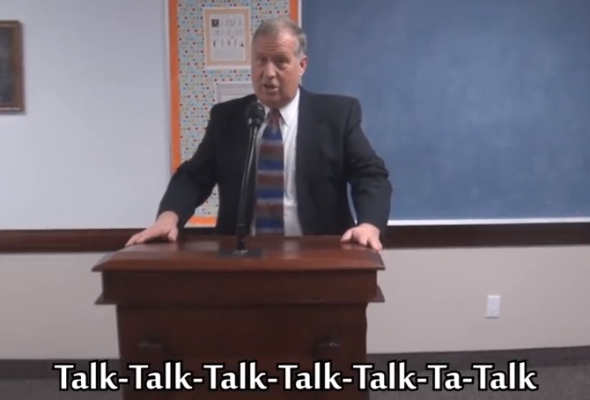 A parody of Ylvis’ “What Does the Fox Say?” – “What Does the Bishop Say?”, by the Taft Canyon bishopric, explains, you know, what bishops say.